Professional fire and flood damage cleaning company based in Westerham, Kent. 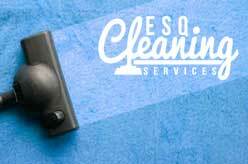 ESQ Cleaning provides specialist cleaning services in Kent, Surrey and South London. South East London, Central London, Sevenoaks, Tunbridge Wells, Caterham. Kent TN16 1AH, United Kingdom.